Cooking Up a Perfect Saturday! Ok… I may be getting a little carried away! 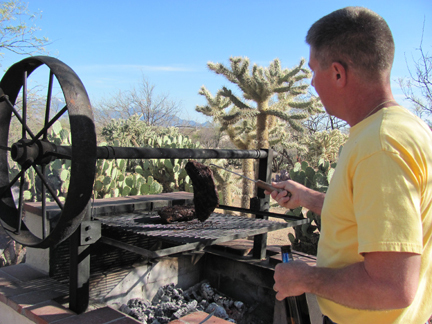 But, yesterday I experienced one of the best BBQ’s Todd has hosted! With the help of good neighbors and family it was a day that had to be recorded for posterity! 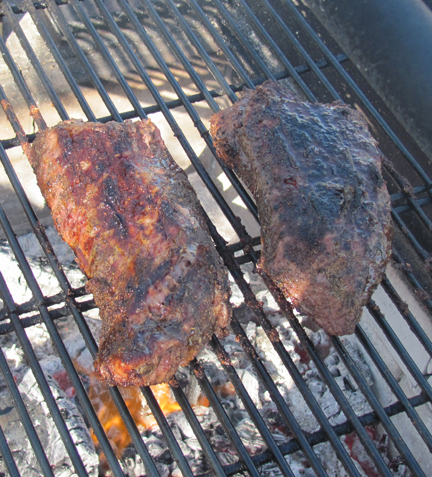 Mesquite grilled Tri Tip with Santa Maria Rub, served with fresh tortillas and Todd’s famous chili relish, and Rondi’s soon-to-be-famous ‘gut bomb’ beans! 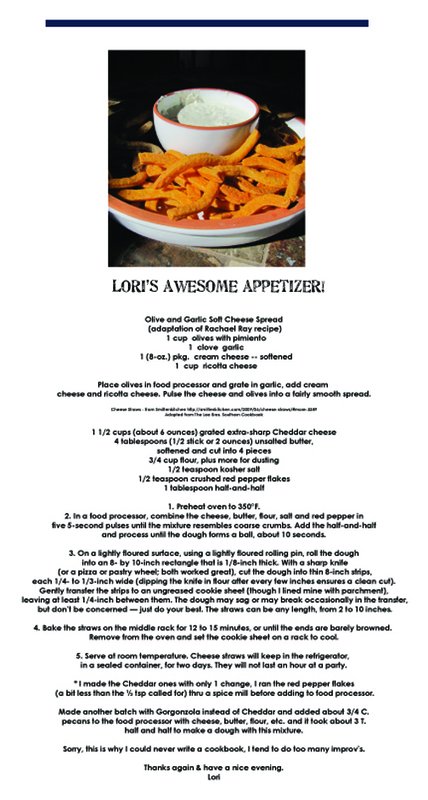 The meal was made perfect and complete with the addition of our neighbor, Lori’s, incredible appetizer and desert…. 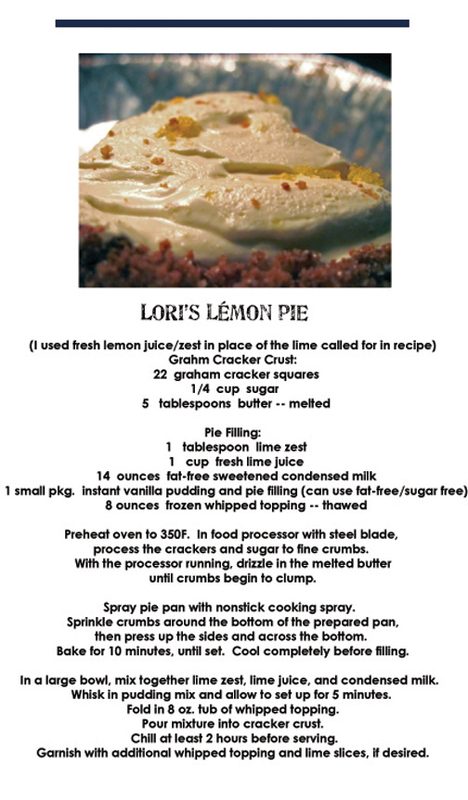 No Lori!…..That’s exactly why you should do a cookbook!!! 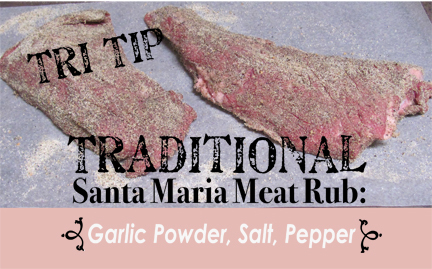 Your culinary skills are incredible…thank you for sharing! 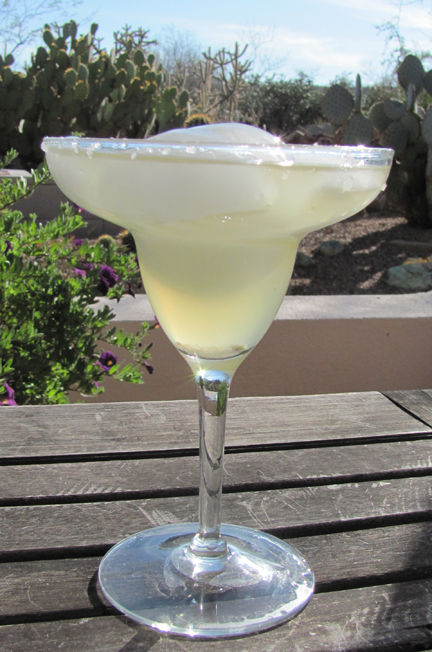 Ahhhh…..and a few margarita’s later…. 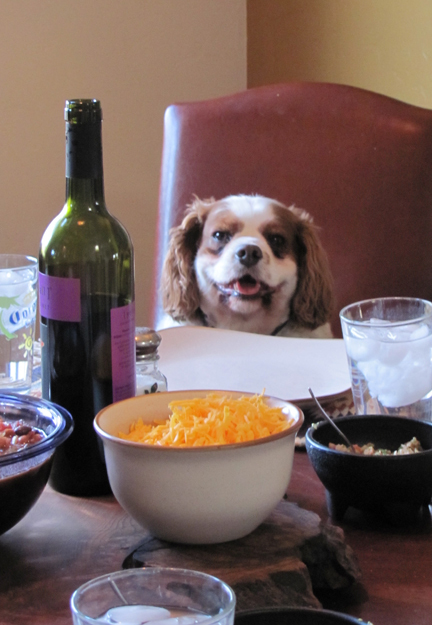 And Baily’s ready for dinner! And finally, the ultimate desert!…. 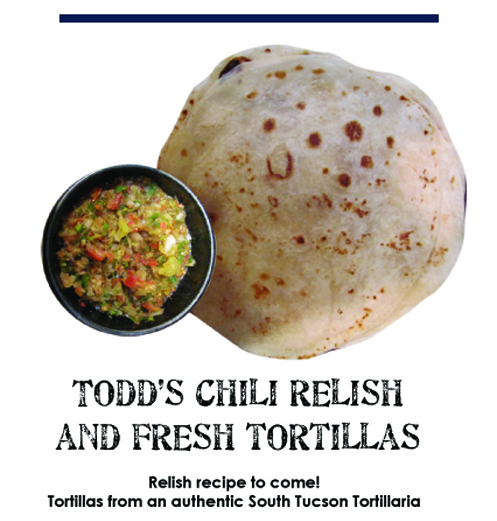 Thanks to Rod and Lori Erikson, Mom, Doug, Donna, Todd, Cooper, Baily, Lulu and even Zoe, for making Saturday, March 20 a glorious day in Todd’s Backyard! Now, I hope I can find some left overs….my mouth is watering! 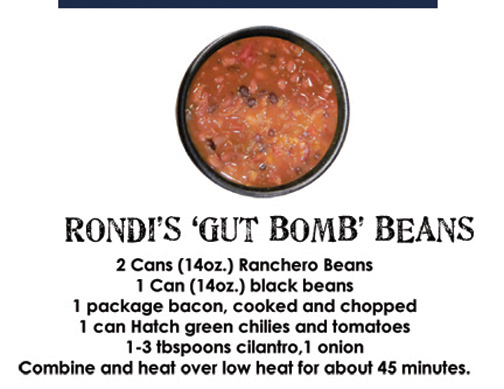 Sounds wonderful Rondi, though I’m ravenous with hunger right now. I best go find something for lunch………. 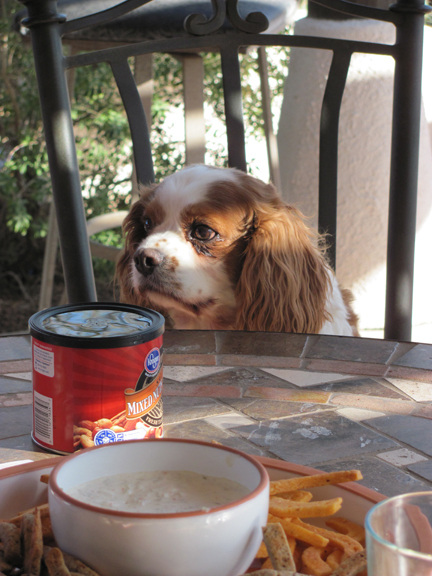 What are you doing for dinner tonight?….We thought you were going to Sun Lakes! We really want to have you over before you leave! We’ll give you a call! 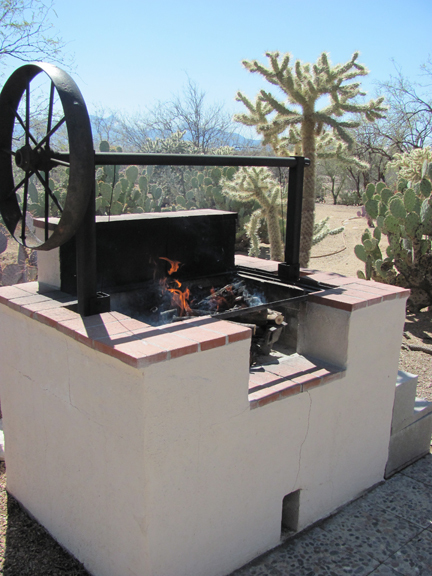 Needless to say, I so enjoyed the bar-b-q in “Todd’s Back Yard”….always so enjoyable and something to look forward to. When you were photographing all the great food and events of the afternoon I warned you not to photograph me and you assured me you would photoshop any photo you took of me….but, my goodness Rondi to make me a Saint???? Love it…and Love you and Todd too!!! Hee hee hee…the miracles of photoshop!